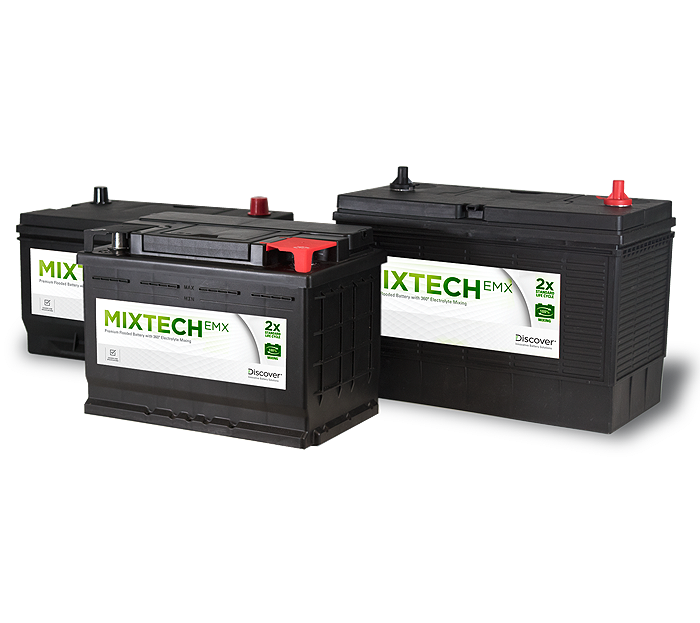 MIXTECH EMX Premium Flooded batteries combine 360-degree acid mixing technology with expanded metal grids and advanced active materials to produce premium batteries for today’s modern-day vehicles. MIXTECH EMX batteries are tested and proven to provide dramatically improved active material utilization, delivering up to 2 times the cycle life of comparable conventional batteries. 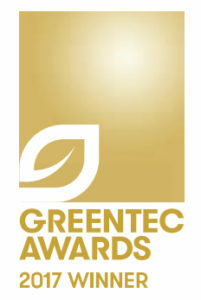 MIXTECH is an award winning patented technology built into every Discover MIXTECH battery that uses the vehicles natural movement to continuously mix the electrolyte inside the battery. This eliminates the Acid Stratification (Acid Build-Up) that happens in every lead acid battery when the heavier acid settles out of the batteries electrolyte and builds up at the bottom of the cells. This means every MIXTECH Battery delivers uniformed acid density, higher sustained performance and longer life at a lower total cost of ownership when compared with other high quality conventional batteries.